In 2015, The Trust for Public Land helped add 245 private acres to the national forest—land bordering Victoria Lake, the Wild and Scenic Ontonagon, and the North Country National Scenic Trail, America's longest national scenic trail. 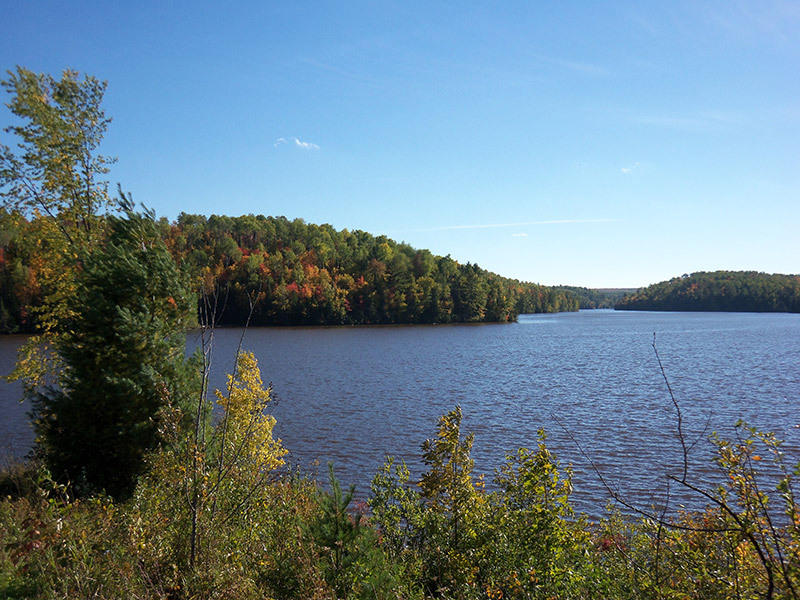 Transferring the land to the national forest created new public access to the river for residents and tourists alike, while also preserving wildlife habitat and safeguarding water quality in Victoria Lake, the Ontonagon River, and ultimately Lake Superior, just downstream. Funding for this project was provided by the Land and Water Conservation Fund (LWCF), the federal government's main source of money for protecting land. LWCF is funded through royalties paid by energy companies for offshore gas and oil drilling, not general taxpayer dollars.